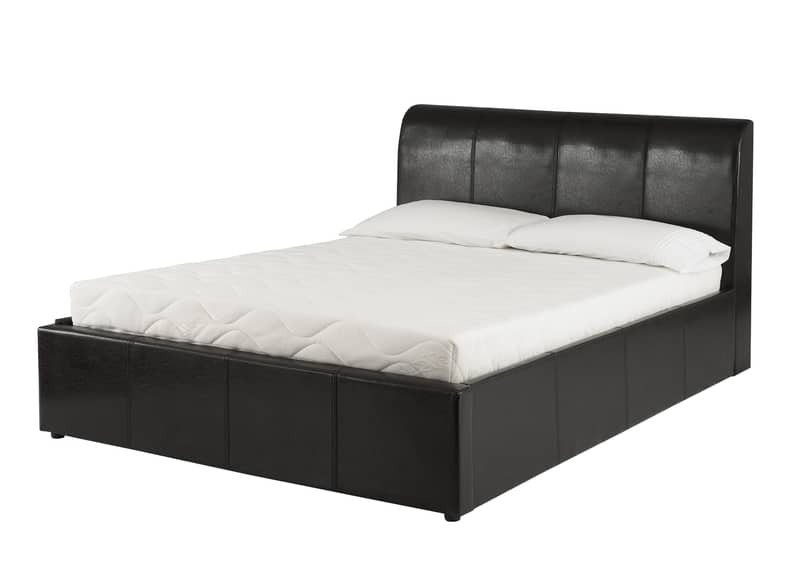 One of the things that you would need to purchase when you have a new place is the mattress that you are going to place on the frame of your bed. Searching for the right mattress can be a fun activity especially since there are a lot of choices to choose from but the more that you search for a mattress, the more things you would have to consider. It can somewhat be confusing too. Do you think that your mattress should be thick? You have to consider that this can be different from one person to another. There are some people who are into thick mattresses while there are also some who are only into thin mattresses. It will be up to you to choose which one you think is the best for you. Making a choice can be complicated though if you do not have a clear idea about what you want. You may have to do bit of research first regarding the mattress that you would like to purchase. Read more in order to gain more information about the type of mattress that you should have. One of the main concerns of people at times is if they should choose a mattress that is big and thick. This is not always the case. There are some mattresses that can be effective for people’s needs but they are not always thick. Instead of focusing on the thickness of the mattress, it will be best if you could consider its density instead. What is the type of the mattress that you are planning to purchase? Do you think that you would like to choose a memory foam mattress because of the benefits that you are supposed to get from it? Perhaps you would like a latex mattress because you have heard about how good this mattress is for your back. You have to remember that the type of mattress that you are going to purchase will matter a lot. It will be up to you if you would like a spring mattress too. There may be times when being dense is considered to be a bad thing but when it comes to the mattress that you are going to purchase, this can be ideal. If the mattress that you are going to purchase is dense, this means that it can be useful in providing the type of support that you need in order to allow you to sleep well at night. Not all mattresses are created equally. There are some mattresses that are meant to be firm while others are meant to be soft. 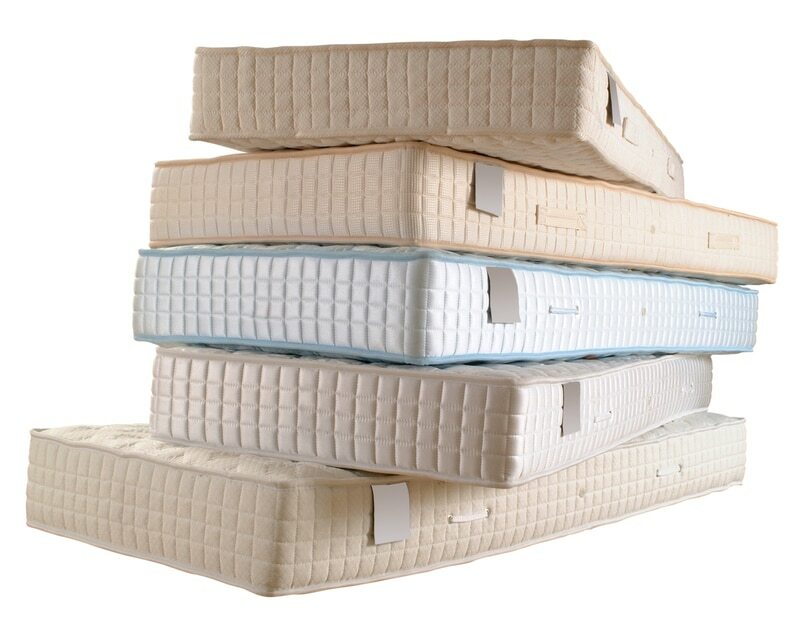 Most people are searching for mattresses that are medium – firm because according to reports, this is the one that works best to provide people the support that they need for their backs. It will depend on you how firm you would like your mattress to be. If you are going to purchase online, make sure that you will read the things that are being said about the mattress first before you make a decision. This will ensure that you are making the right choice. When it comes to weight, you are not considering the weight of the mattress that you are going to purchase but your own personal weight. There are some mattresses that are not meant to take weight of people who may be overweight or obese. Look into this first before you choose the right mattress. Some companies will be able to change it up depending on what you need. Now that you already have an idea about the things that you should get when it comes to purchasing your very own mattress, you have to remember that thicker does not equate to being better. You just have to choose one that will work best depending on your preference and what you are looking for in a mattress. After you consider the various factors, you will be able to get the right memory foam mattress for you.